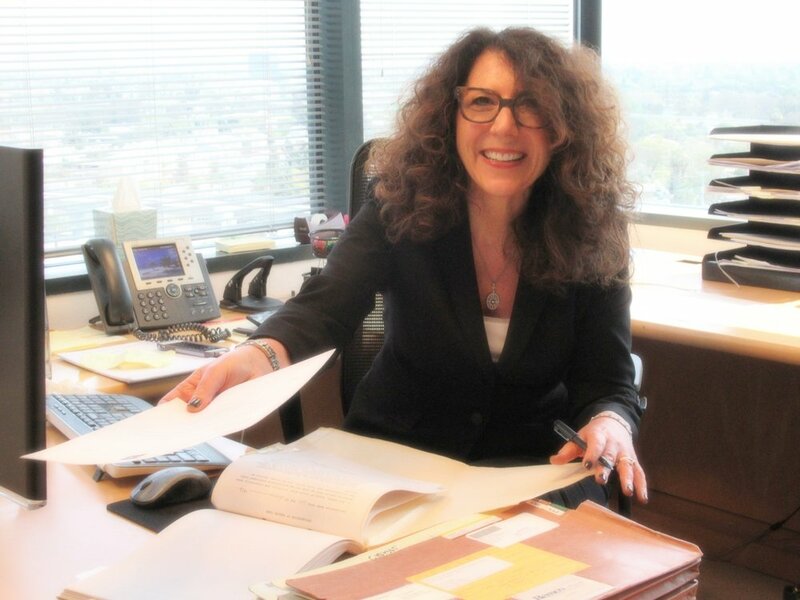 The law firm Wolf, Rifkin, Shapiro, Schulman & Rabkin LLP is pleased to welcome Trust and Estates attorney Dominique Y. Tauzin to its Trust and Estates department based in Los Angeles. Dominique has nearly ten years of experience in connection to estate planning, tax law, trust administration and probate matters. Over the years, Ms. Tauzin built a multi-faceted and full-service trust and estates practice in which she advises individuals, couples and family-owned and small business owners on legal issues ranging from simple trust-based estate plans to more analytical estate and tax planning. She also has extensive experience with trust administrations, including disputes involving fiduciaries, beneficiaries and charitable organizations, and court probates. Trust and estates attorney, Jana Garrotto, has been elected for office as Secretary-Treasuer by the Los Angeles County Bar Association – Trusts and Estates Section for 2018-2019. This is part of a three year cycle wherein the officer begins as Secretary-Treasurer and ultimately serves as Chair. Prior to this election, Jana has been a member of the executive committee for the LACBA Trusts and Estates section and has served as the editor of the section’s monthly newsletter.